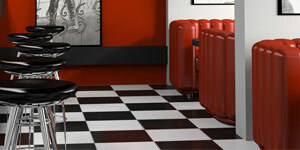 Do you want to add some pizazz to a room? 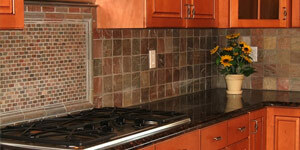 Are you looking for a lot of color, or maybe a different pattern? 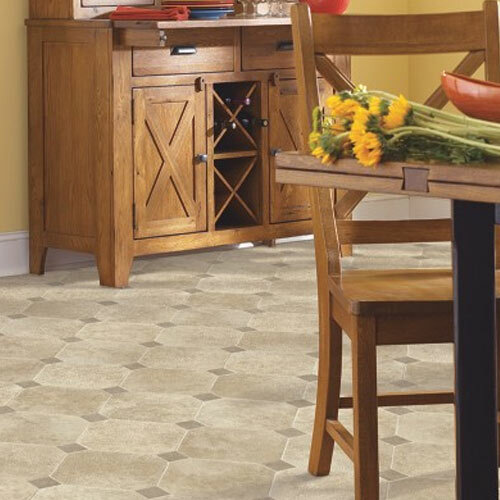 Vinyl might be your answer. 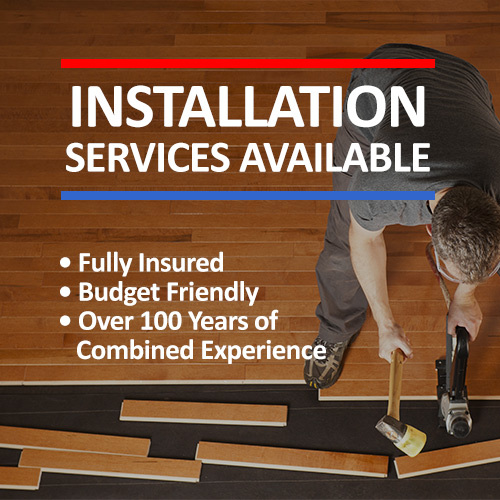 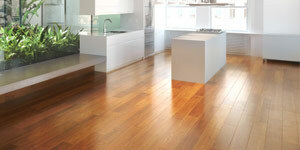 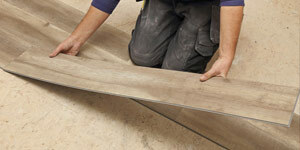 Whether it be luxury vinyl tile, plank or sheeting, there are many styles to choose from. 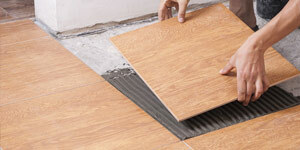 The look of ceramic tile or wood can be done with this less expensive option. 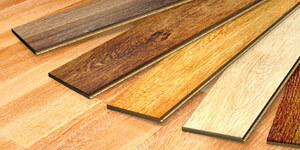 Danville’s Flooring Warehouse offers hundreds of patterns and colors in vinyl to choose from. 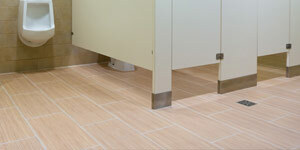 Sheet vinyl flooring is easy to maintain and able to resist wear. 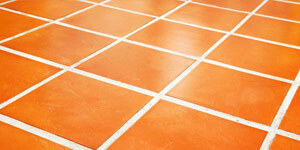 It is great to walk on and is comfortable under foot. 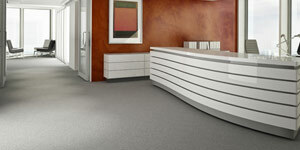 With a wide range of choices in color and design, sheet vinyl flooring is a less expensive option. 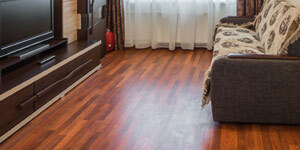 Contact us today to learn more about sheet vinyl flooring and its benefits. 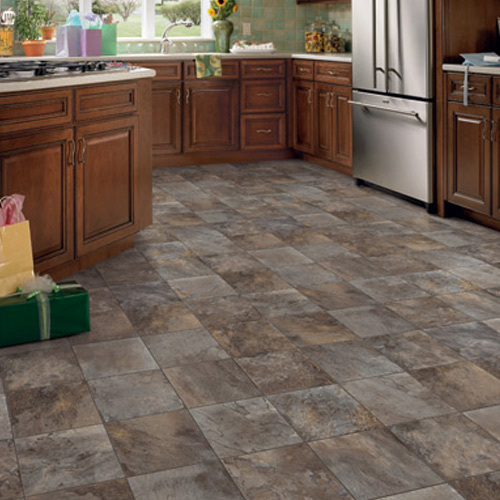 When grouted, luxury vinyl tile gives you the look of ceramic tile but a warmer feel. 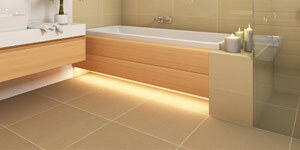 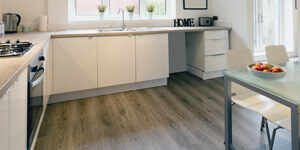 Luxury vinyl tile gives you a wide variety of wood and ceramic styles. 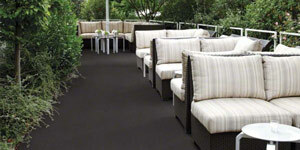 It is available in floating and waterproof allowing it to be very easy to clean and maintain. 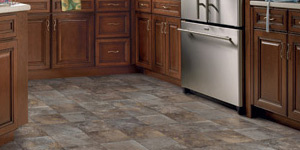 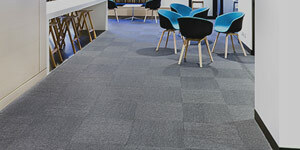 Contact us today to learn more about luxury vinyl tile.